The sound of Bb horns is lean and supple. The notes in the low register below low Bb can be successfully played with a fourth extension replacing the stopping extension, or better yet —as with Model 97—with a separate extra fourth extension. 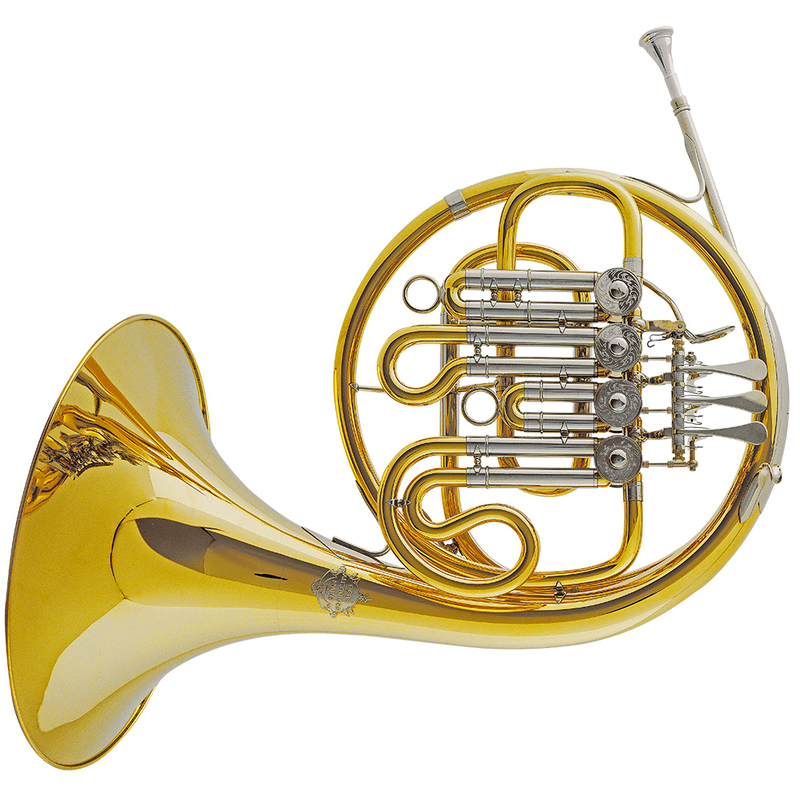 Model 90 can be ordered with an extra set of 3 valve slides and one main slide to convert the instrument into an F horn.